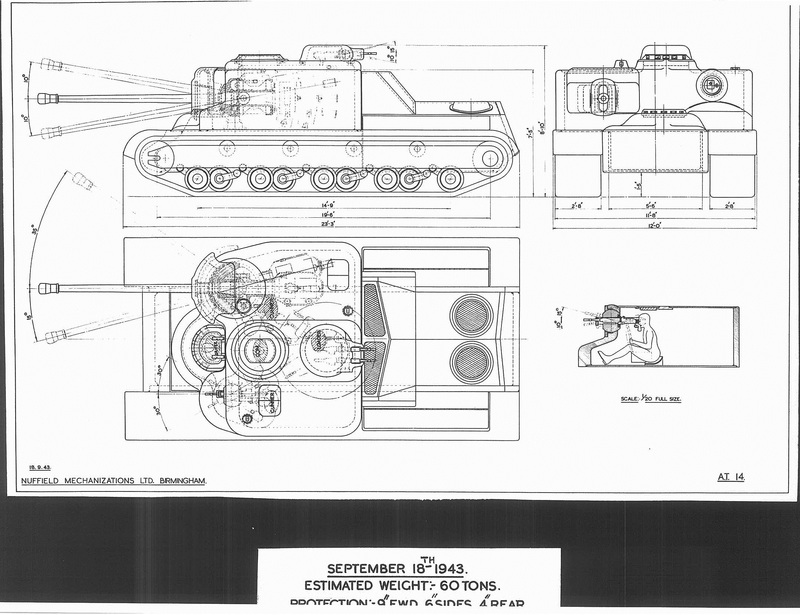 With no secondary gun and with a gun shield, this might be better (or worse) than the AT-13. 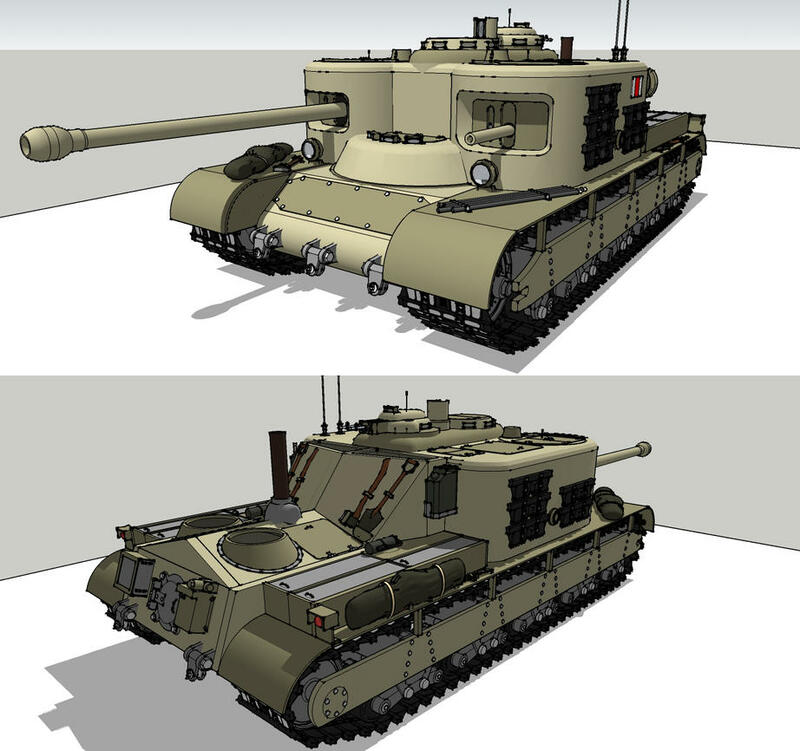 In this picture you have a comparison between AT-13 (first) and AT-14 (second) – with their order reversed in the second 3D render. 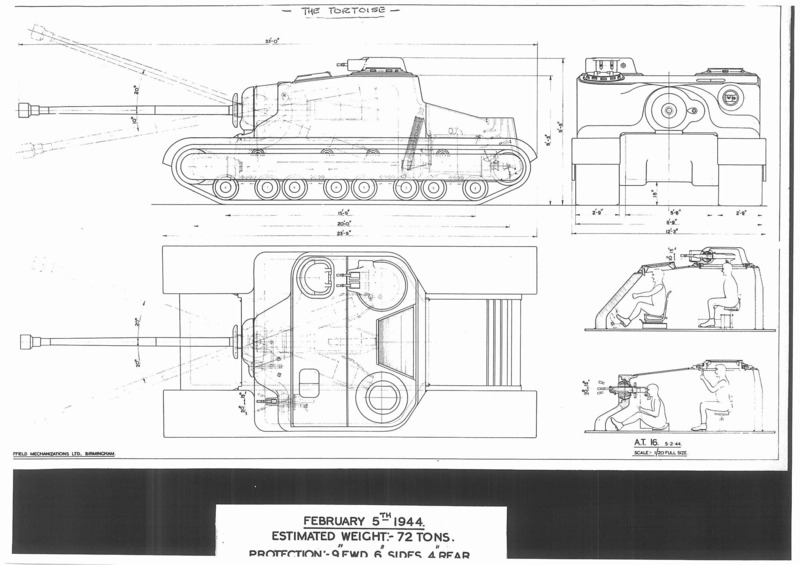 Tortoise proposal, in the first development stage. 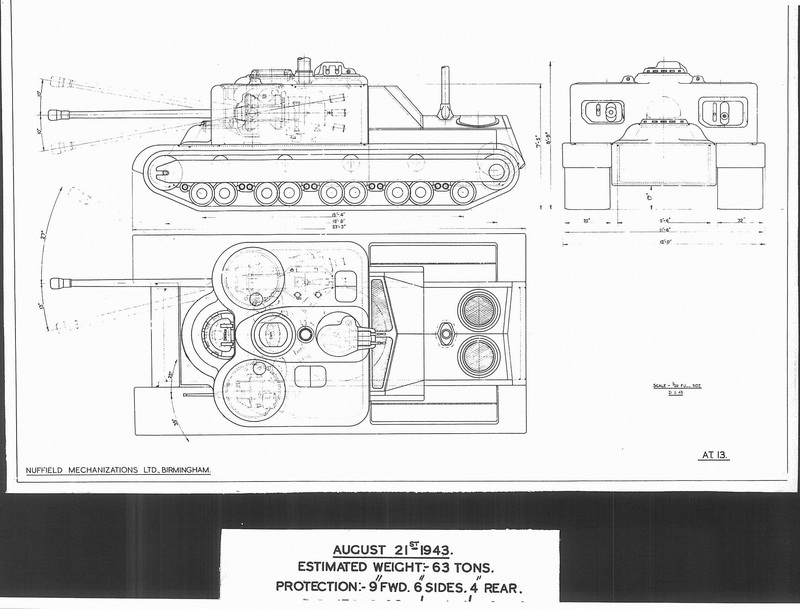 The tank next to it is the AT-14. There are some more ATs left. They do not have a gun, but a flamethrower instead. I will write in a later post a possible use for those non-gunned TDs. See ya! 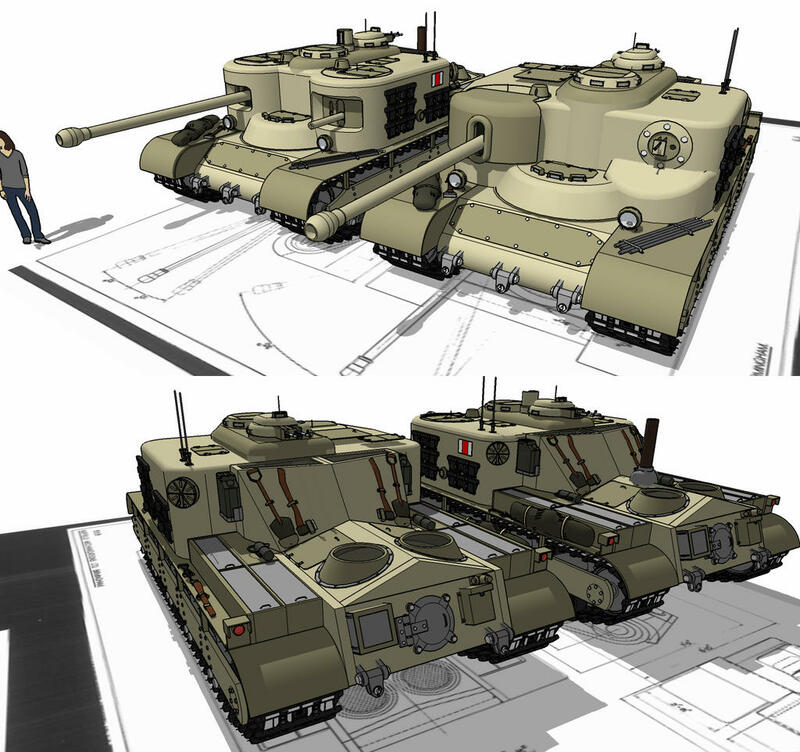 I hadn’t really considered how many prototypes and concepts the British must have gone through during the development of the Tortoise, but this is pretty nifty! I remrmber those. They look awesome too!